We offer a wide array of Fruit Juice Packaging Machine, Packaging Equipments our product line includes all types of packaging machinery. These are used in the different processes in various industries. 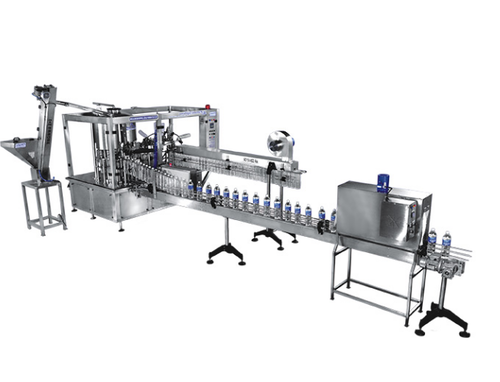 The Fruit Juice Packaging Machine is specifically designed as the bottle filling machine with packaging. Its is cost effective and provides better finishing.